What’s lurking behind your walls? 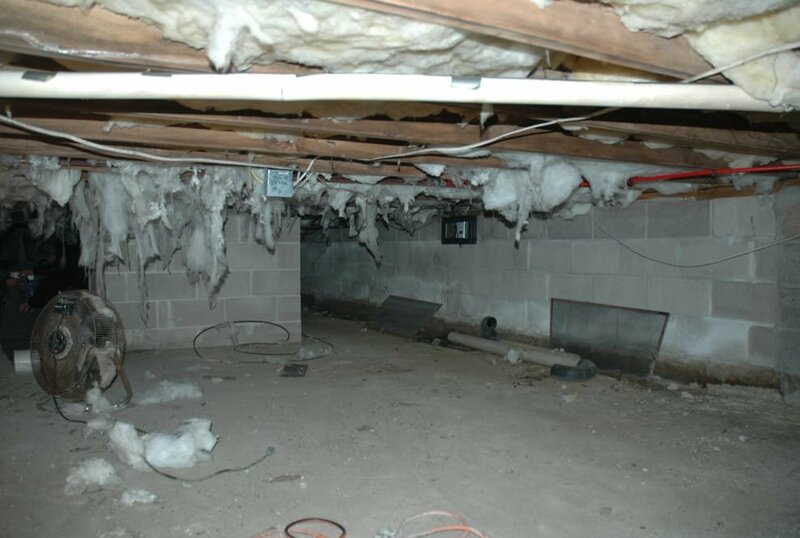 Can your crawlspace affect the rest of your home? Island Catastrophe Environmental Restoration is a disaster restoration company serving clients in the Hamptons, Moriches and all of Suffolk County, NY. Water damage causes devastation to homes and businesses. If this isn’t taken care of immediately, mold can grow and lead to further damage and cause illness. That’s why it’s important to call our team right away for water damage and home mold remediation. We help families breathe clean air again and help eliminate illness due to mold. Contact our team in Moriches, NY, to learn more about our home restoration services. Are you experiencing water damage from a particularly severe storm, poor drainage or water damage after a fire? Don’t wait to get in touch with our team for moisture extraction and mold prevention. It’s absolutely essential to get in contact with a professional within 24 hours to help restore your home or business from water damage. When you get in contact with us, you’ll receive professional water damage restoration services. We use specialized equipment and the manpower necessary to take care of water damage in the most efficient and effective way possible. We have special wet vacuums, dehumidifiers and carpet blow dryers to fully restore your home from such damages. Getting the job done right immediately is of utmost importance. Otherwise dangerous mold and mildew can develop within the damaged area and negatively affect the health of your family or employees. If you’re suffering from water damage, contact us now at (631) 909-1412. We are available 24 hours a day for emergency service. Island Catastrophe Environmental Restoration, Inc. is a full-service restoration company that specializes in mold prevention, mold removal, and mold remediation. If you’ve experienced water damage or high levels of humidity within your home, this can result in a breeding ground for mildew and mold. Why contact us for mold removal for your home or business? Discover the source of mold: We do more than mold removal, we find the source of the problem. We are experts in knowing where mold likes to hide and grow and are able to do extensive mold testing to ensure decontamination is complete. Reduce the spread of mold and spores: Our team is highly experienced in containing the spread of mold spores. Spores can get into your HVAC system and spread throughout your home causing illness and further infestation problems. We offer a number of solutions to prevent this, including HEPA filter air circulation, which is a crucial part of removing mold spores from the air. Keep your family and employees healthy: Attempting to clean mold yourself can further expose you and your family to more toxins. As professional mold remediation specialists, we are trained and skilled in mold remediation and are even able to detect unidentified moisture problems to help prevent future infestations. Untreated sources can trigger allergies, cause eye or skin irritation, coughing and throat irritation. Serious infections can occur in immunocompromised individuals and those with existing lung conditions when they are exposed to mold. We also provide fire and smoke damage restoration. Dealing with a fire of any size is exhausting. We are here to make the recovery process easier for you by restoring your home. Call us as soon as possible so we can take care of the situation before it worsens. We will reconstruct any structural damage, as well as inspect the property for any further issues due to water or smoke damage. We are available 24 hours a day for emergency service, so don’t hesitate to contact us. If you suspect a mold infestation or have recently experienced water damage, please get in contact with us to ensure proper removal and prevent future infestations from occurring. Our water damage restoration and mold removal services are available with 24/7 emergency service and green cleaning products and techniques. We have over 25 years of experience in the water damage restoration and mold removal industry, cleaning and removing unsafe substances from houses, and we work hard to ensure your family is always kept safe. If you are in need of a disaster restoration company, we are here to help. Our professionals work with insurance claims on your behalf to help provide peace of mind. 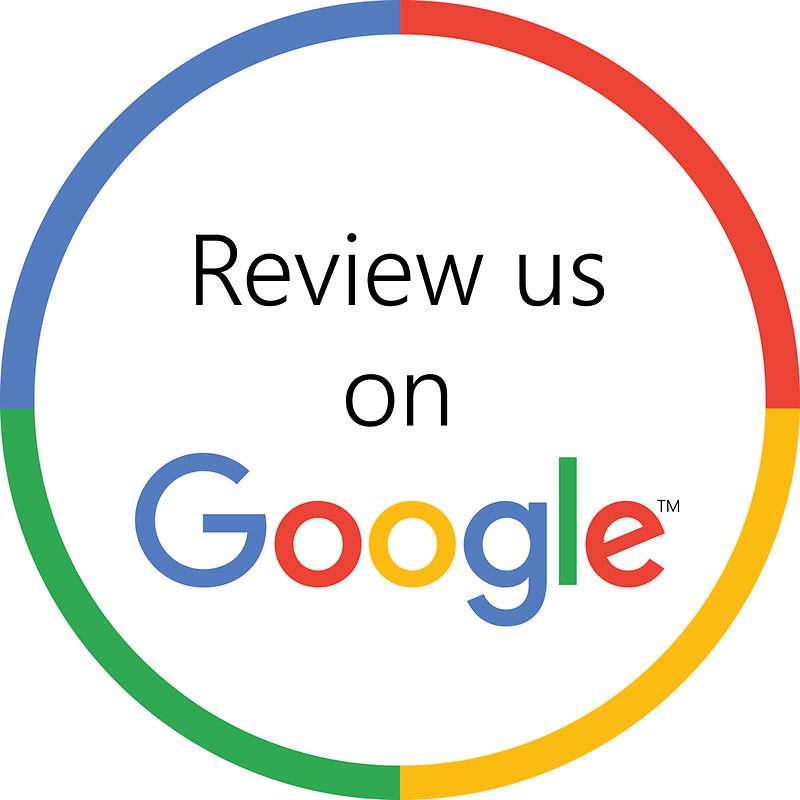 Call us today at (631) 909-1412 for a free estimate and let us help you breathe cleaner air.